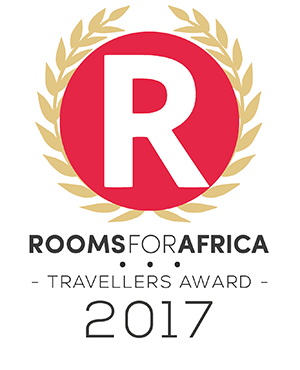 Attention to detail is the order of the day and as you settle into your luxury tented units there is the anticipation of "the best nights sleep" on the large king size beds! Each unit is en suite with a wonderful outside bathroom that offers a shower and a Victorian ball and claw bath - grab a glass of wine, a good book and soak away the city stress whilst looking at the spectacular views from your bath. 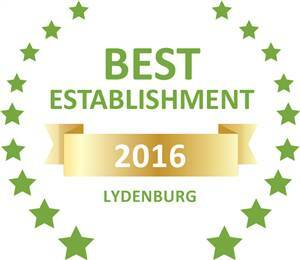 Based on reviews of establishments, Black Leopard Camp has been voted Best Establishment in Lydenburg for 2016. 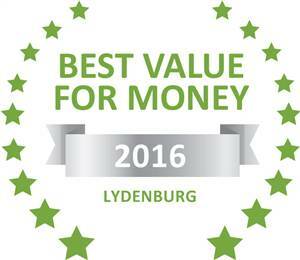 Based on reviews of establishments, Black Leopard Camp has been voted Best Value for Money in Lydenburg for 2016.